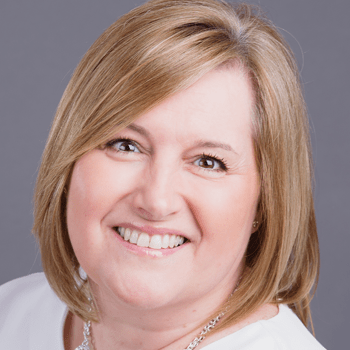 The Food Teacher™ Founder and Director, Katharine Tate, has worked as a teacher and education consultant internationally in primary and secondary schools for over 20 years. 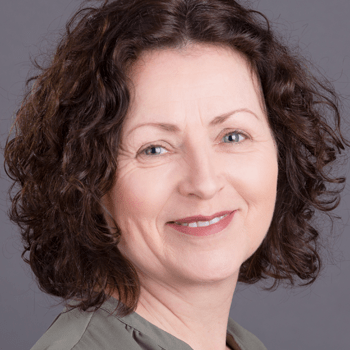 Qualified as an award winning registered nutritional therapist, Katharine, combines her unique education and nutrition expertise to offer schools, organisations and families advice, education programmes, practical workshops, and individual/family clinical consultations. She has written and published several books: Heat-Free & Healthy, the award-winning ‘No Kitchen Cookery for Primary Schools’, a series of Mini-Books and has also co-authored the award-winning Now We’re Cooking! 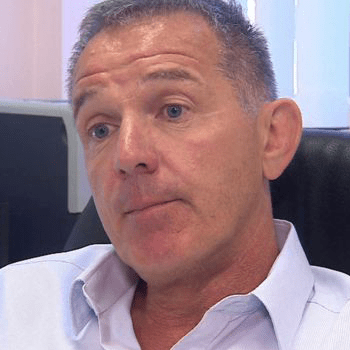 Delivering the National Curriculum through Food. Harry Lomas (MBE BEM FIH), spent 34 years in the Army working with the Royal Household arranging state and ceremonial hospitality and overseeing the feeding of troops worldwide. He has featured in television programmes such as Saturday Kitchen, Jamie’s School Dinners and MasterChef. 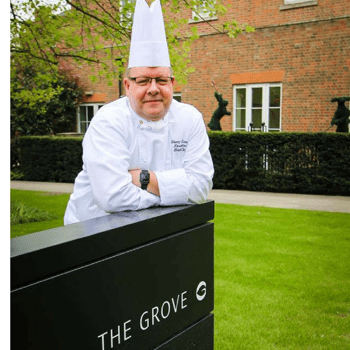 He was catering manager at the Excel Centre during the 2012 London Olympics and was executive head chef at The Grove for five years where he headed up a 90-strong team. He is currently culinary director of Wembley stadium leading 250+ chefs. He is passionate about engaging and motivating young people to apply first principle cooking and raise awareness of opportunities within the hospitality field. 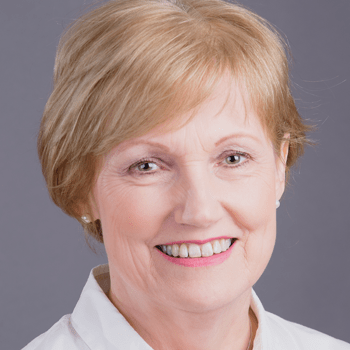 Marie Reynolds (B.Ed M.Ed), The Food Teacher™ Education Consultant, is a highly qualified teacher with teaching experience in the UK and Ireland that spans over thirty years. She has taught successfully across KS1 and KS2, promoting stimulating environments that are conducive to learning and foster happy, responsible, independent learners. She has worked collaboratively with many very skilful and experienced teachers in planning, preparing and assessing curricula, in addition to co-teaching with colleagues. She has co-authored the internationally award-wining Now We’re Cooking! Delivering the National Curriculum through Food. Ellen Tuck (B.Ed), The Food Teacher™ Education Consultant, has over 30 years teaching experience in the Primary sector. She has been a senior leader for 25 years with extensive experience of initiating and leading innovations within schools. She has successfully managed teaching teams and been responsible for leading the Arts, Design and Technology and IT. Consequently, her school achieved the Arts Council’s, Artsmark Gold award, in three successive rounds. Sustainability and the environment have been personal passions. By embedding this ethos, she led her school towards achieving the ECO Green Flag award. Ellen believes that lasting impact can only be achieved by involving the whole school community. Jo Norman, The Food Teacher™ Administrator, has over 25 years experience as a Secretary and Personal Assistant. 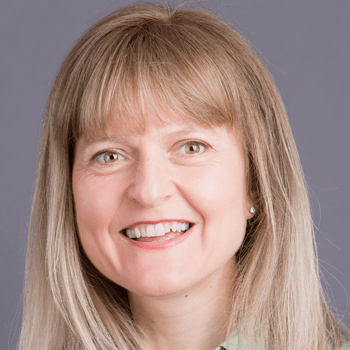 She worked in London as a Medical and Academic PA for a leading NHS teaching hospital and in Harley Street before establishing her own company as a Virtual PA. Throughout her career Jo has created effective working relationships, at every level, within a variety of organisations and enjoys working closely with clients to support their administrative needs. From Healthier Fleetwood who piloted the award in 2017 with 450+ pupils and have continued to deliver the award across primary schools.